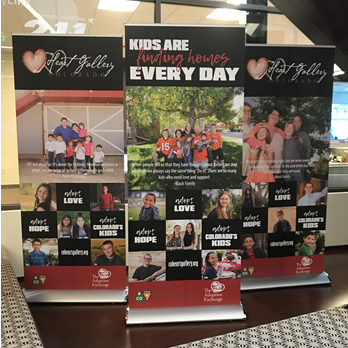 We need businesses, churches, nonprofits and high-traffic venues to host the Colorado Heart Gallery photography display and raise awareness about adoption through the foster care system. Email DIvanovich@adoptex.org to host the Heart Gallery. 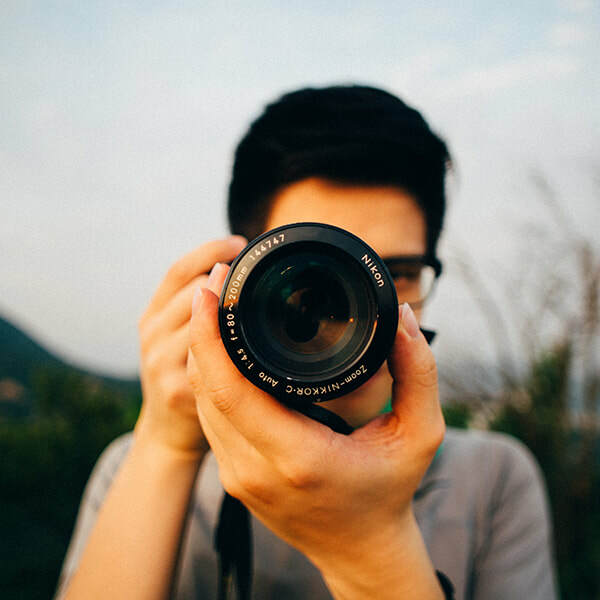 Our work would not be possible without professional photographers who volunteer their time and talent. Email DIvanovich@adoptex.org​ if you would like to learn more about volunteering for the Colorado Heart Gallery. 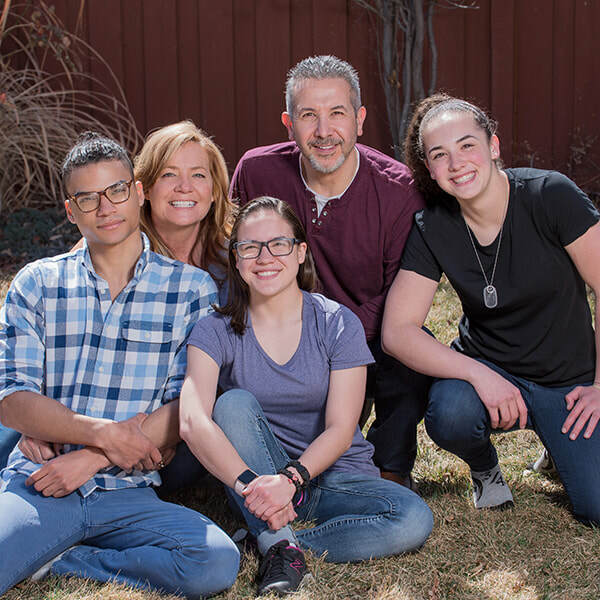 There are few limitations on who can foster and adopt a child in Colorado, although everyone must pass a background check, complete training and receive a home study from a county human service department or child placement agency. Visit CO4Kids.org to learn more.